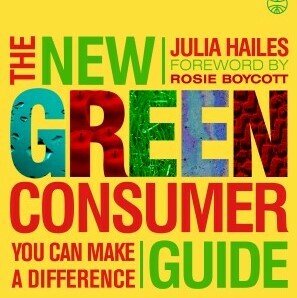 Writing The New Green Consumer Guide, which was published in 2007, nearly 20 years on from the original Green Consumer Guide, made me realise how much has changed in the intervening period. In 1988 green issues were moving our of the fringe into the mainstream, but in the more recent edition, the challenge was to help people through the myriad of choices and conflicting information. This entry was posted in Books & Writing, News 2007, Writing. Bookmark the permalink.